“Simulation” has become a buzzword in the learning space and, as a result, a great deal of confusing and contradictory information has flooded communication channels. What types of problems can simulations help solve? What are characteristics of effective simulations? This session will examine myths and misconceptions about simulation, discuss appropriate uses of simulation for different types of problems, and touch on effective approaches for simulation design. You’ll come away knowing what simulation is and isn’t, and how it can be applied for maximum effectiveness. This session will help you identify appropriate uses for different types of simulation, common mistakes and misconceptions about designing and using simulation, and how you can begin developing a strategy for using simulation in your environment. This session is highly interactive and includes many examples of effective simulation. 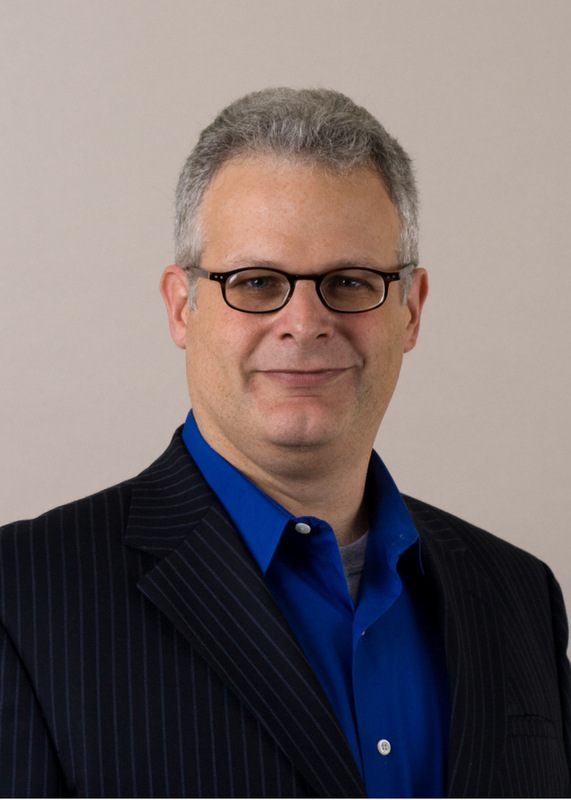 Rich Mesch has been working in the field of experiential and contextualized learning for over 25 years. He has designed and implemented solutions for dozens of Fortune 1000 companies in all industries. His projects have won multiple Brandon Hall Excellence Awards, the New Media InVision Award for Simulation, the New York Festivals Silver Medal, and the HR Executive Top 10. Rich is a frequent conference presenter, having spoken at the ASTD International Conference, ASTD TechKnowledge, TechLearn, eLearning Guild, SPBT, Training Magazine Conference, and the Linkages Conference on Leadership. He is the co-author of the Wiley/ASTD book, “The Gamification of Learning and Instruction Fieldbook,” and has published articles in Training Magazine, Focus Magazine, and Technology for Learning. Rich is currently the Senior Director, Customer Engagement at Performance Development Group in Malvern, PA.